Tonight, there is national outrage over the murder of Tourism Police Officer, Danny Conorquie. 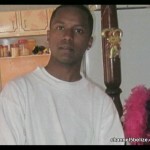 In this newscast, we look at his callous slaying from all angles starting with the ongoing investigations. At midday on Thursday, twenty year old Tourism Police Officer Danny Conorquie was gunned down while on duty at the Caracol Mayan Site in the Cayo District. Details were sketchy at the time as B.D.F. officers and Police CIB and Scenes of Crime personnel scoured the scene. By evening, there was much information, or we should say misinformation, being circulated on many fronts including official sources. 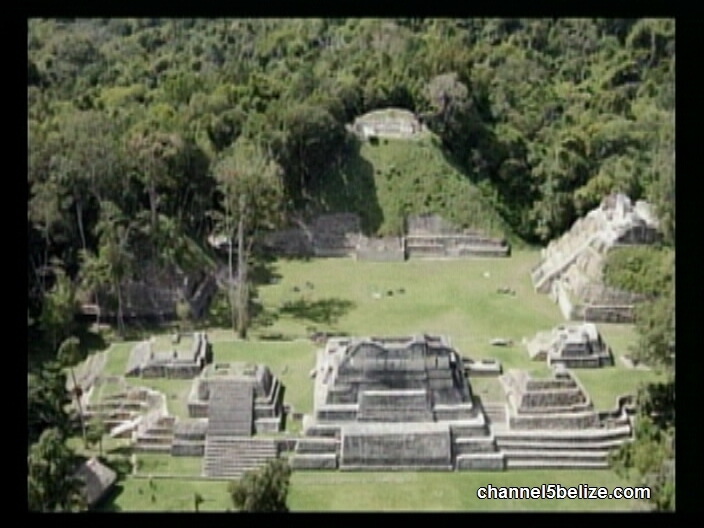 But tonight there is credible information which suggests that Conorquie was cold-bloodedly executed by Guatemalans, shot in the back as he did sentry duty for a group of tourists who were at the site. 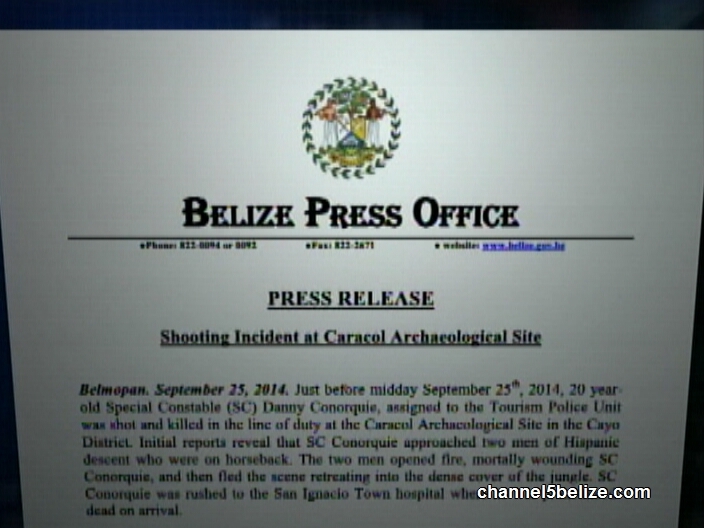 Our News Five team was in Cayo today looking for the truth, and Mike Rudon has the story. 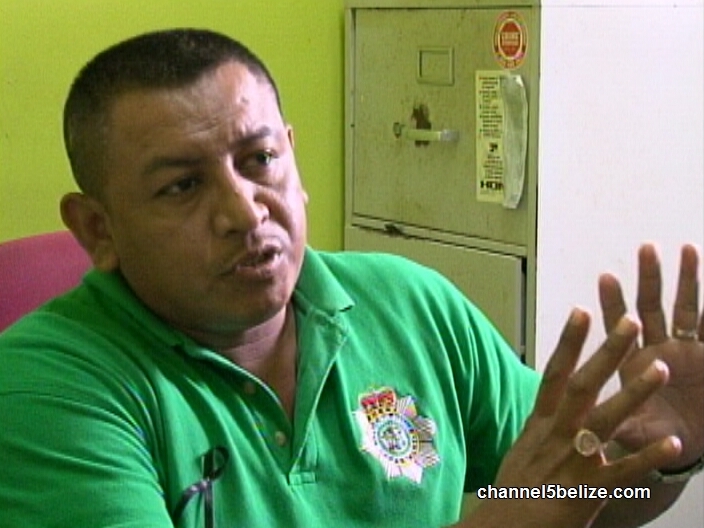 Special Constable Danny Conorquie, assigned to the Belize Tourism Board’s Tourism Police Unit, died at exactly eleven fifty-six on Thursday morning. 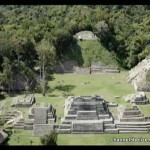 The young man was on duty at the Caracol Mayan Site, where he would rotate for two weeks at a time. There has been much speculation, rumour and misinformation circulated, but Police investigations have shown that his death was an act of cold-blooded murder at the hands of men who caught him off-guard. According to Reyes, Conorquie was also shot on the left side of his ribcage and to the left side of the face. The other Tourism Police Officer on duty heard the shots and ran to the aid of his fallen friend, but it was too late. While bureaucrats and diplomats have refused to say so…trained officers in the B.D.F. and Police who are no strangers to confrontation in that area say that the men who ambushed Conorquie were likely Guatemalan encroachers. An official government release Thursday evening, issued by the Ministry of National Security, stated that Special Constable Conorquie had attempted to approach two Hispanic men on horseback. According to Reyes, that is blatantly false. Not only did Conorquie not approach the men, but they escaped on foot, and not on horseback. Police have recovered three expended nine millimetre shells from the area, and are still on the ground along with B.D.F. personnel, hoping to catch up with the culprits, we’re sure. Mike Rudon for News Five. Nothing will happen with this. Just the usual outrage. 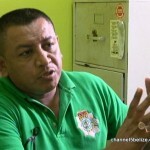 No Guatemalans will be arrested and nothing will change with the tourism police or BDF escorts. 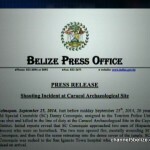 The only thing that will happen is that all the tourist review websites will say to avoid Caracol and that Belize is a hotbed of violence. Tensions are escalating on the border and yet there is no response from Foreign Affairs, the OAS will do nothing but issue a statement condemning the incident and life will go on like nothing happened. Except for the Conorquie family. And sadly, after a few news reports, no one will care that he died. 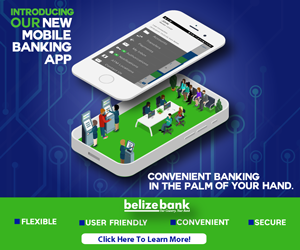 All we do in Belize is rail up. But nothing ever changes. How can they guarantee those men were Guatemalans? Haven’t ppl realize that lately all the police do is blame the Guatemalans? Why would they blame them so that they don’t do their job of investigation. Its easier to say Oh it was Guatemalans and they have run to their country than to actually investigate and the correct heartless people that did this. Because they see Spanish man oh they are Guatemalan am a Spanish person and an a Belizean so if I kill someone ill get away with it a Guatemalan Female would be blame and am off the hook and the police sitting on their butts getting fatter. I must agree that it was poor judgement that the police was so quick to blame this incident on an cross border incursion with out doing any real investigation. Even though he might be correct but an investigation will add legitimacy to his claim. Hope this is a learning experience. The only way this crime will be solved is with money. The murderers are back in Guatemala by now. Put some cash in the right hands over there and someone will bag them up and drag them to the border. It has worked in the past and will work again. On our end, GOB needs to stop fooling around with our security and the safety of our visitors. Train, equip, and support the officers properly or better yet, just contract the job out to a company with the experience to handle the situation. 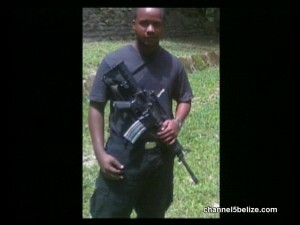 Is the Foreign Minister being soft with Guatemala over the murder of cop at Caracol?